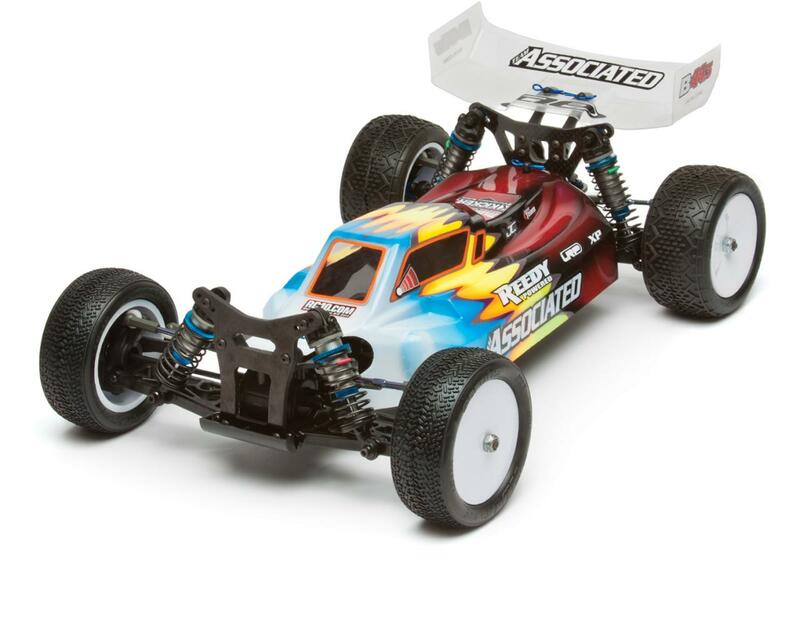 When Team Associated discontinued the B44.2 a couple of weeks ago, many people asked what’s next? The answer to that question is the B44.3 Factory Team Kit. 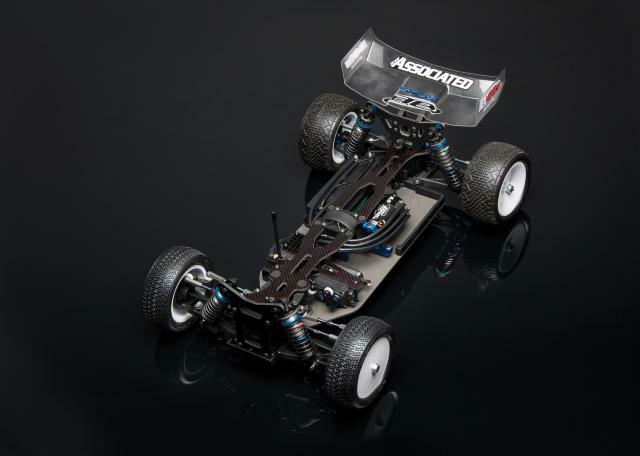 The new 1/10 4wd buggy will feature a new hard-anodized aluminum chassis, which helps lower the center of gravity to improve handling and durability. 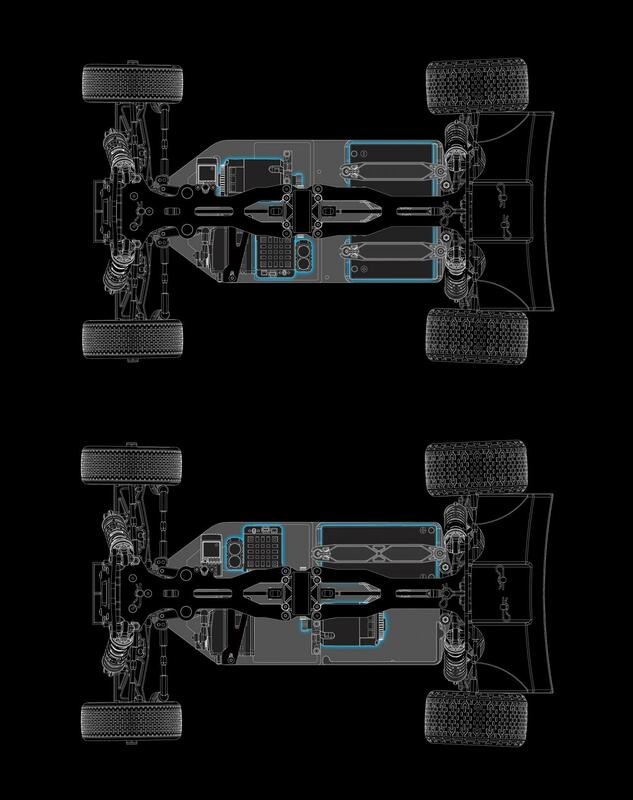 The chassis has been designed to have symmetrical torsional flex to improve handling consistency — the new floating motor mount, floating servo mount, and chassis machining help to provide the desired flex symmetry. Factory Team blue titanium turnbuckles, aluminum servo mounts, aluminum shock pivot balls and rear anti-roll bar included.